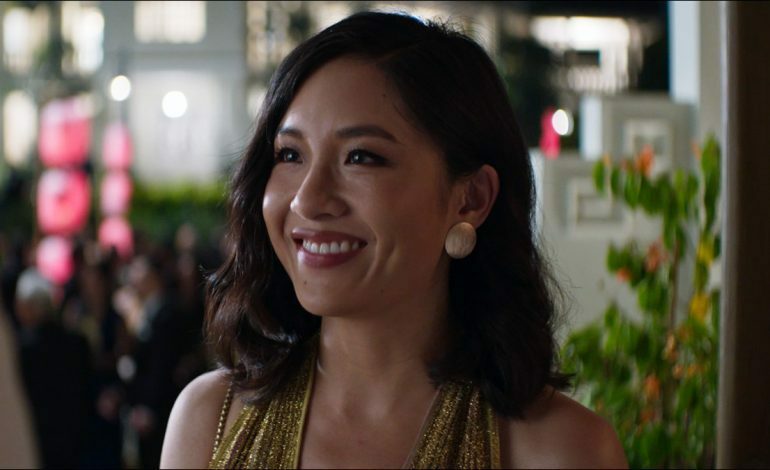 The first teaser trailer for Jon M. Chu’s upcoming film Crazy Rich Asians has been released, and we’re already dazzled. Though we do not get too much of the plot line from the short teaser, we certainly grasp the feel of the rom-com. The bright colors, smiling characters, fireworks, and uplifting song put a huge smile on our faces even within the short duration of the trailer. The film is based on the 2013 best-selling novel of the same name by Kevin Kwan and is set for release on August 17, 2018.